You can access Rockin With The Cross directly, but you can now access RWTC through several top worship resources! RWTC is proud to announce the integration with the following API partners and our list is growing! 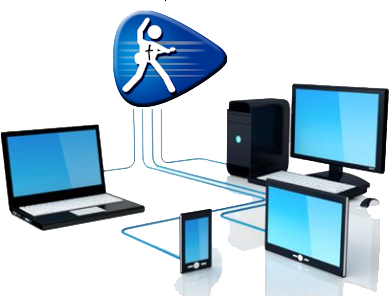 WorshipPlanning.com is one of the most comprehensive cloud-based church planning software on the market. Voted 5 stars by users and top editors pick 6 years running, it is designed to help you create and organize multiple services and worship flows, organize your teams, schedule people to serve, and centralize your library of music for on-the-go access by team members. From 1997 to 2012, the only way to access the music on Rockin With The Cross was directly through the customer facing website. This posed a technological challenge to both customers and developers of third party worship planning and presentation solutions on smart pads, iPad’s, iPhones, smart phones or desktop software. An API into Rockin With The Cross will provide each third party with the ability to provide content that customers are using on a weekly basis. The API will provide integration of their music, songbooks, or set lists and most importantly, a better experience for all of our customers. Automatic tracking of RWTC usage/activity.